Are you hoping for an opportunity to unwind from a hectic week? You could visit a resort to bask in luxury or, if you prefer something a little more natural, try a visit to a hot spring. 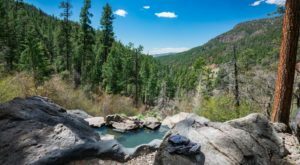 You can find quite a few of the latter option around the state but if you want to combine a warm soak with a short hike and beautiful views, you’ll want to check out this one hot spring in northern New Mexico. 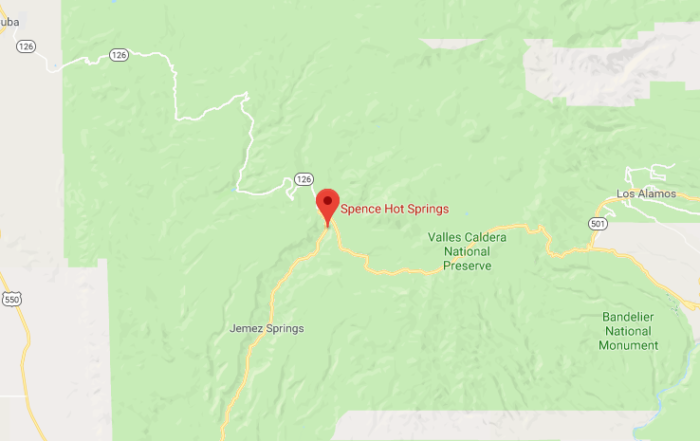 Spence Hot Springs is located just over 7 miles north of Jemez Springs, near Valles Caldera National Preserve and Bandelier National Monument. 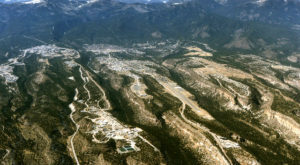 Keep an eye out for a small parking lot on the side of the road; there is no sign indicating the location of the springs. 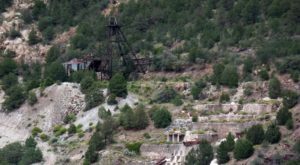 The area is mountainous, lush, and absolutely breathtaking. 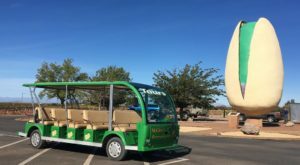 If your idea of New Mexico is just sand and canyons, this area will take you by surprise! 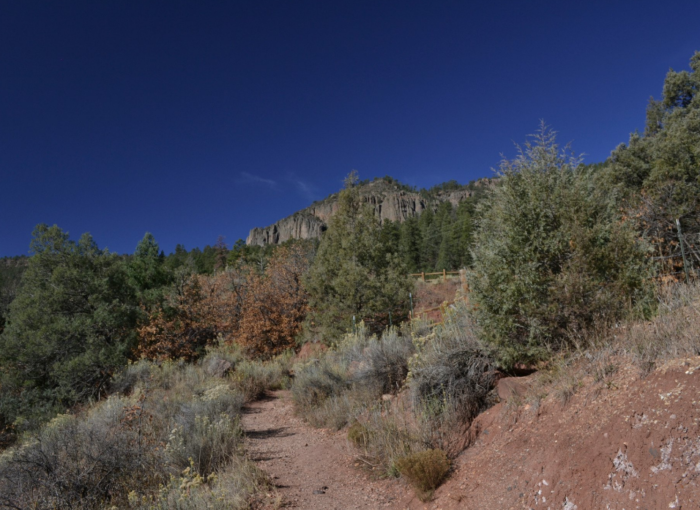 The trail to the hot springs is short, measuring about 0.6 miles and is moderately difficult. 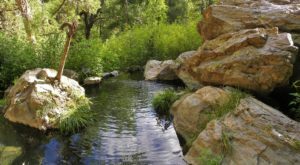 Once you arrive, you'll find a small pool that can accommodate about a dozen people and there are days where you'll find just as many lounging around the springs. This place is pretty popular, but if you want a quieter visit, try going in the mornings on a weekday. And the view from here is beautiful! 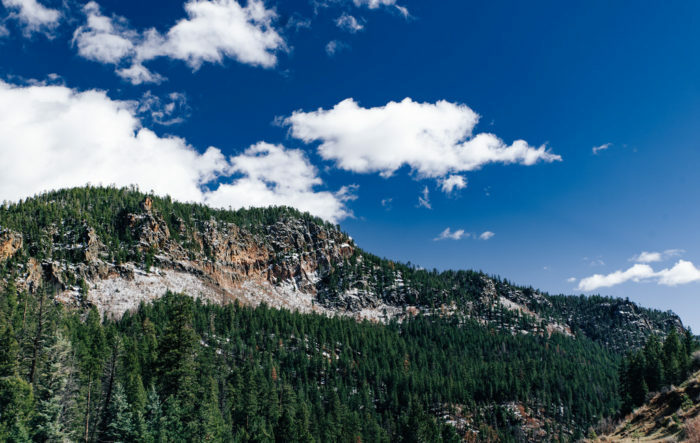 Now, sit back, relax, and enjoy the lovely mountain views. 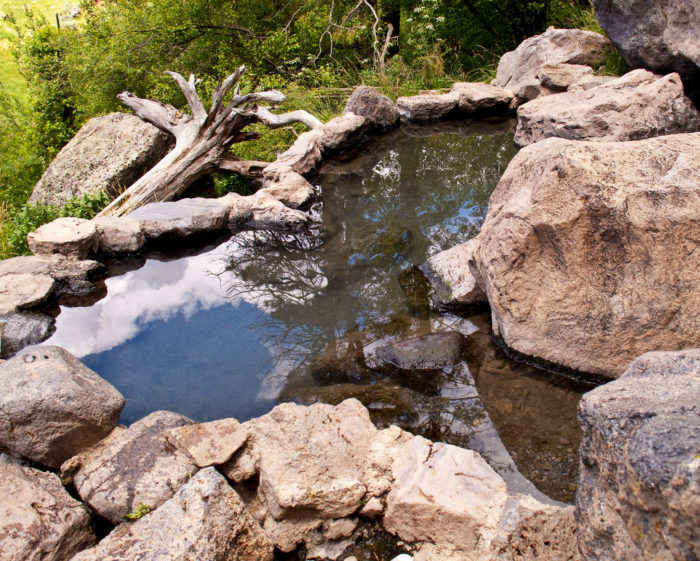 Spence Hot Springs is located in the Santa Fe National Forest, just off Highway 4. 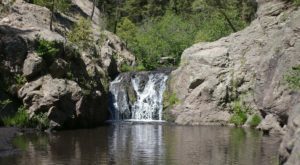 You can find a map to the location at this link and details about visiting on the National Forest Service website. When visiting, remember to respect the area by leaving no trace. 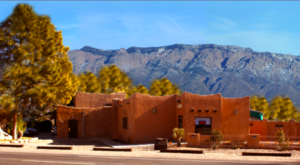 Looking for another hot spring in the state? 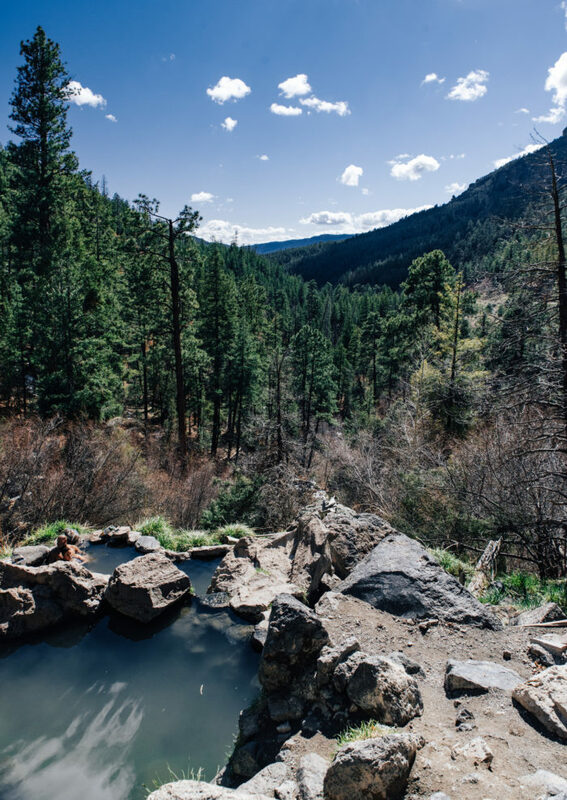 Read about some of our favorite spots in Soak Away Your Stress At These 8 New Mexico Hot Springs Hotels.